I’m wanting to share your blogs to my FB page. How do I do that? I think I’m missing the “share” button? I want all of my friends and family following your blogs! 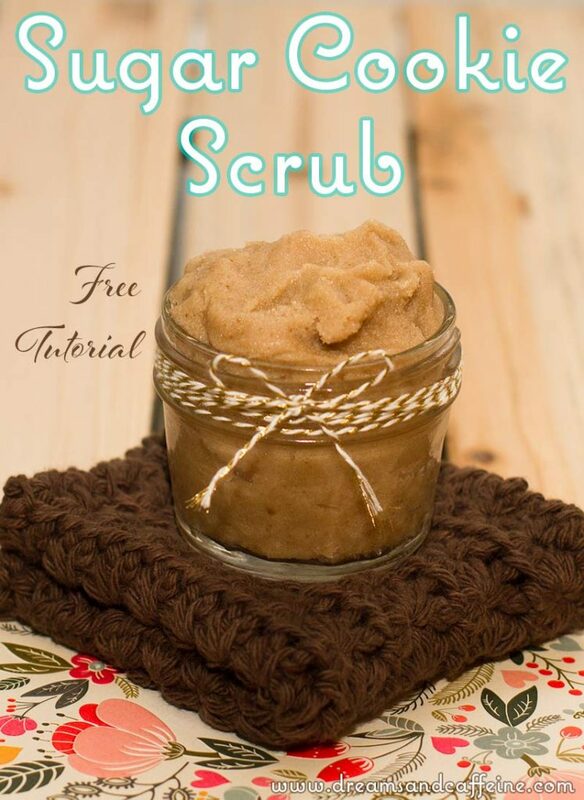 And making this scrub! I’m excited to try it out! Hey Mallory! Right below each post there is a bar full of social media buttons. You just click on the Facebook button (below each post) and the post should upload to your account. Let me know if that doesn’t work… and thank you so much for sharing, I REALLY appreciate it!!! 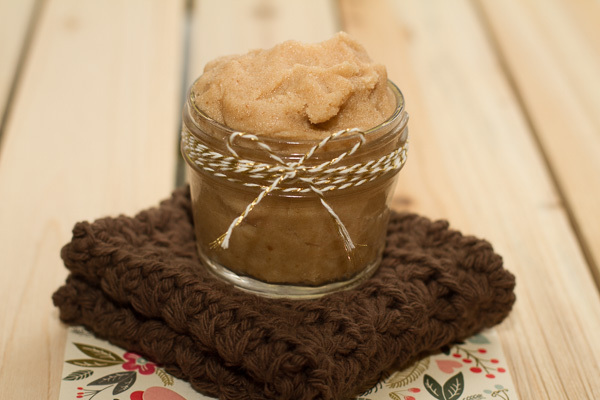 I do use a sugar scrub but this sounds heavenly! Thanks for stopping by! I love that I can just whip some up and it smells so good! Me too! I’ve just started experimenting with scents and textures… so far, I’m loving this new venture! Wow, I have all of these ingredients right now! What great Xmas gifts. this gets me thinking!